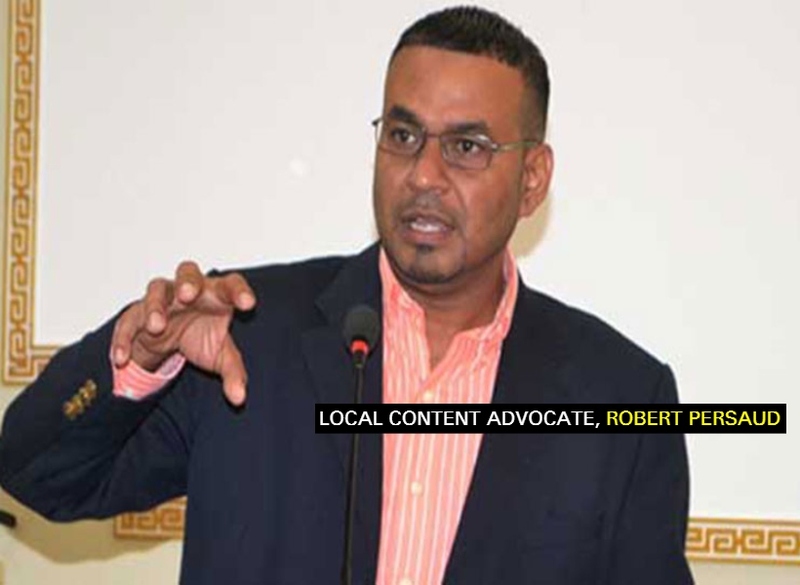 Even though international oil giant Chevron is yet to finalise its US$50B acquisition of Anadarko, the deal must be watched closely as there are material implications that could follow for Guyana, says former Minister of Natural Resources and the Environment, Robert Persaud. During an exclusive interview with the Guyana Standard today, Persaud reminded that, in 2012, Anadarko Petroleum Corporation was granted an exploration licence for the Roraima block offshore Guyana. In October 2013, while conducting geophysical survey on behalf of Anadarko, the research vessel MV Teknik Perdana was ordered out of Guyana’s Exclusive Economic Zone by the Venezuelan Navy and escorted to the island of Margarita. The Research vessel had at least five US citizens on board. Following this incident, Anadarko halted operations in Guyana until July 2015. With the acquisition of Anadarko, Persaud that Chevron is assuming the risks that come with the Roraima block. Further to this, the former Minister said that, once the deal is closed, it could be in Guyana’s best interest to have two major US oil companies operating in the offshore basin. 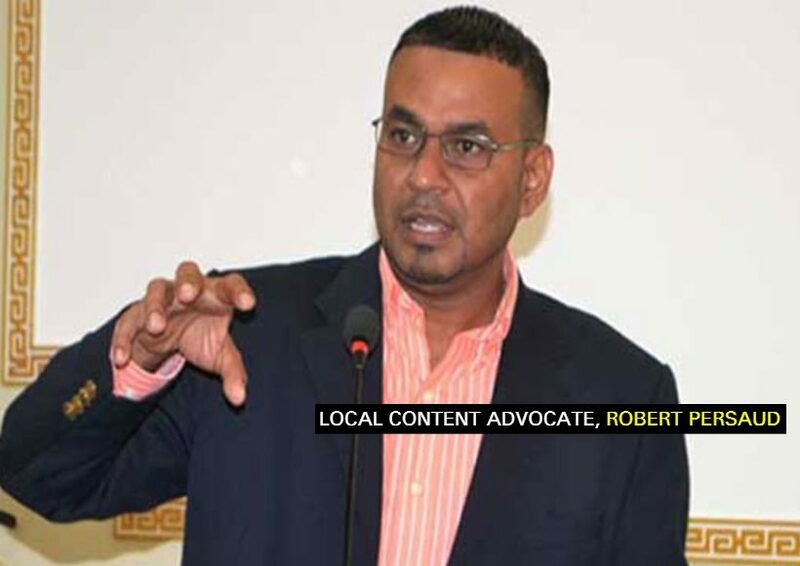 Persaud said he hopes the Ministry of Foreign Affairs and the Department of Energy have cued into this matter. Senior Analyst at Wood MacKenzie, Roy Martin, said today that the Chevron proposal represents the biggest upstream deal since Shell and BG in 2015. Martin said that once the deal closes, Chevron will join the ranks of the UltraMajors. In fact, it will become the second-largest producing major. Prior to the deal, it was at the fourth position. Also commenting on the deal was Chevron’s Chairman and CEO Michael Wirth. He said that the transaction builds strength on strength for Chevron.